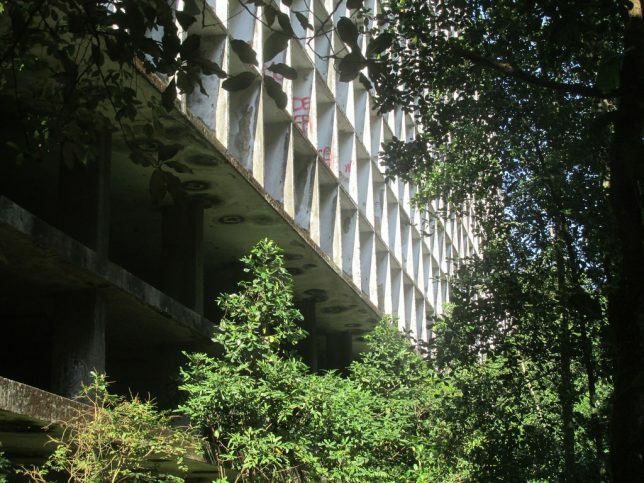 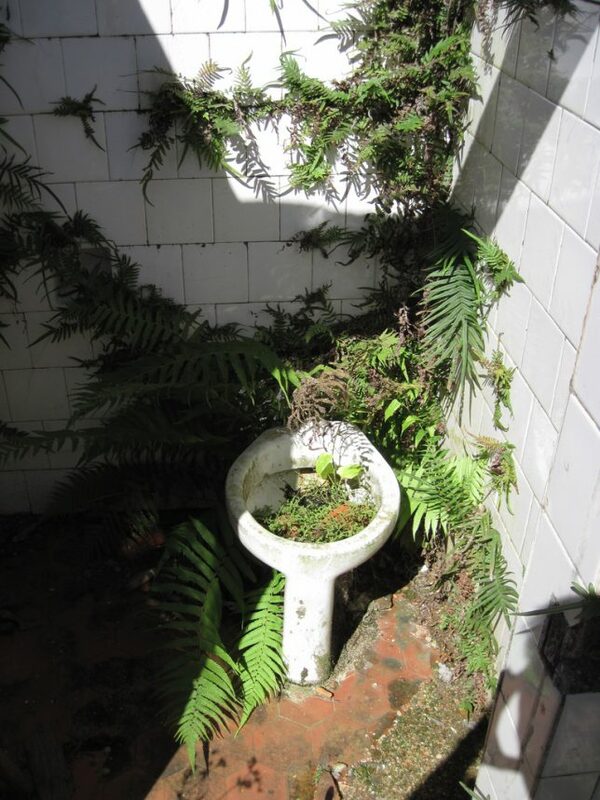 In August of 2015, Flickr user Jody King (jodyking1) visited the long-abandoned Esqueleto Tourist Hotel which is gradually being consumed by jungle vegetation in the hills above Rio de Janeiro. 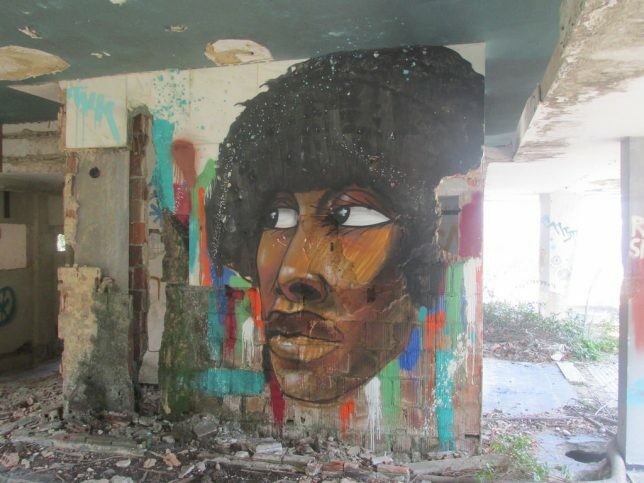 Though relatively isolated and difficult to get to, the state of the building and the amount of graffiti within show it’s no stranger to the local cariocas. 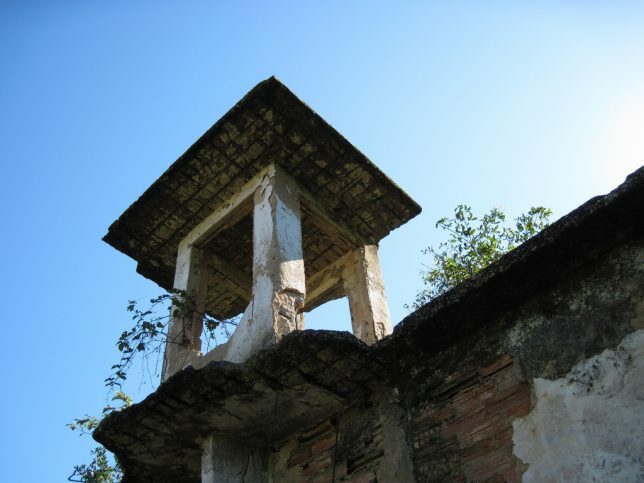 Rio de Janeiro was founded in 1565 and while the city’s architectural turnover over the succeeding 450 years has been breathtaking, a few relics of past times still remain. 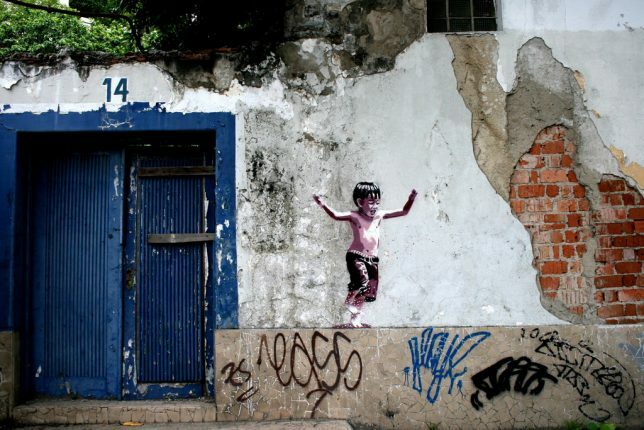 This wonderful example of stenciled graffiti, courtesy of Flickr user João Perdigão (canhotagem), adds life to an abandoned Urca neighborhood building while evoking the heart and history of this vibrant South American metropolis. 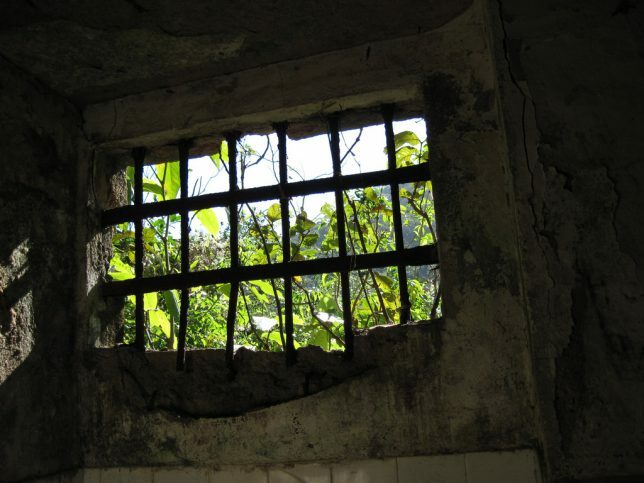 Ilha Grande, just of the coast of Rio de Janeiro state, has a dark history as a leper colony and a maximum-security prison. 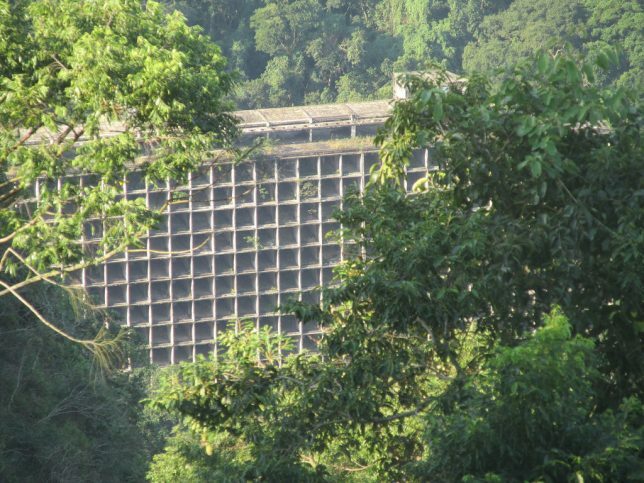 With no proper roads nor any motorized vehicles, Ilha Grande is well-placed to become a center for eco-tourism – something that would greatly boost Rio de Janeiro’s image. 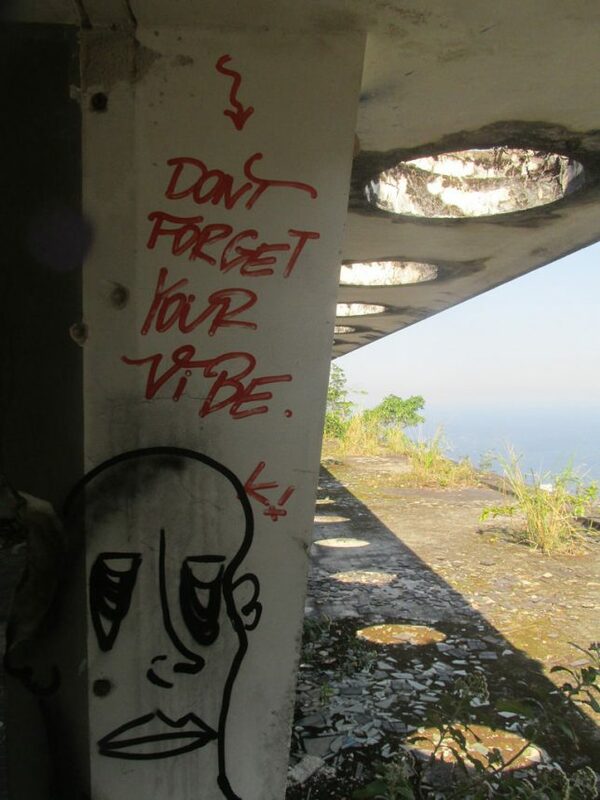 Flickr user T K (plaisirs eclectiques) snapped these somewhat spooky images of Ilha Grande’s ruins in August of 2011.